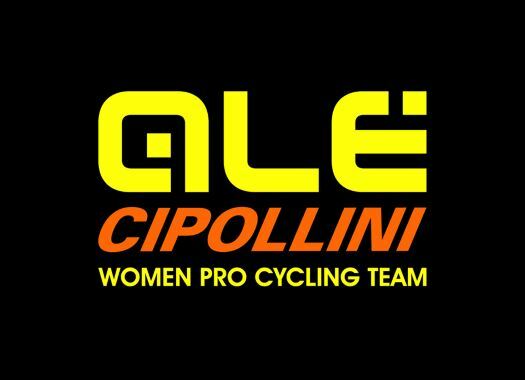 Ale-Cipollini has chosen its roster for the Trofeo Alfredo Binda. The Italian team will also wear a special jersey for the race. The Trofeo Binda is the third appointment of the UCI Women's WorldTour and will be 131.1 kilometres long between Taino and Cittiglio. The race will feature climbs that can make a difference in the last laps, where only the strongest riders will remain to fight for the final victory. The riders of Ale-Cipollini will wear a jersey of the custom line PRS Ale. "Alé Cycling cares a lot about style and it supports Women's Cycling and the collection for girls and women," said the team in a press release. "For the occasion the Team Jersey is made with Swarovski, a detail which is loved by all the women who can buy it online, with the rest of the outfits starting from Wednesday 27th March 2019 on the Alé Cycling Official Website https://www.alecycling.com/."